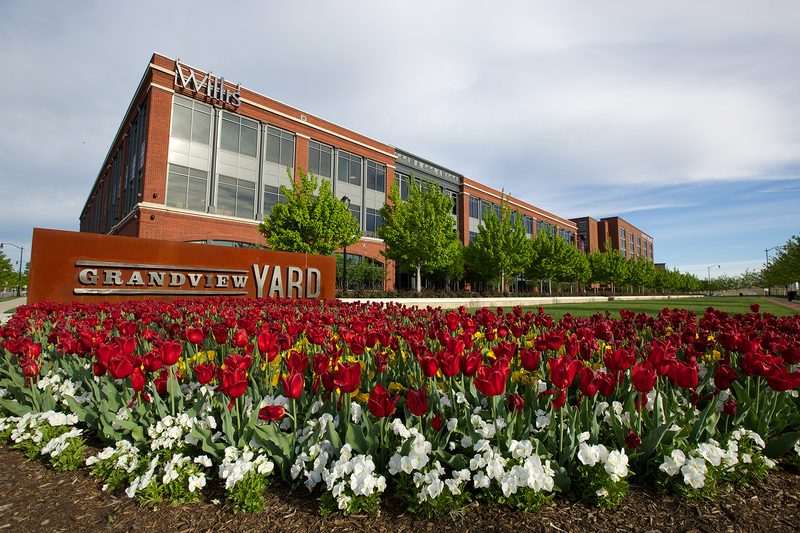 Grandview is two miles from downtown Columbus and its major highways and is one of Columbus’ most beloved areas. A hybrid of urban flair and neighborhood warmth, Grandview’s vibe is at the same time laid-back and buzzing with energy. Discover specialized independent shops, curated New York-style boutiques, a chocolatier’s gorgeous handmade truffles, independent breweries, top-rated coffee roasters, cutting-edge salons, and of course, world-class restaurants that use fresh, locally-sourced ingredients. The eclectic mix of restaurants here have consistently been recognized by critics and diners alike for their cuisine, ambiance, and outstanding attention to detail. A hub of creativity, culture, and out-of-the-ordinary experiences, Grandview offers an array of guided food and drink tasting tours, unique regional events, demos, classes, art galleries, consignment shops, a working distillery, the nation’s oldest operating single-screen theater, and much more. 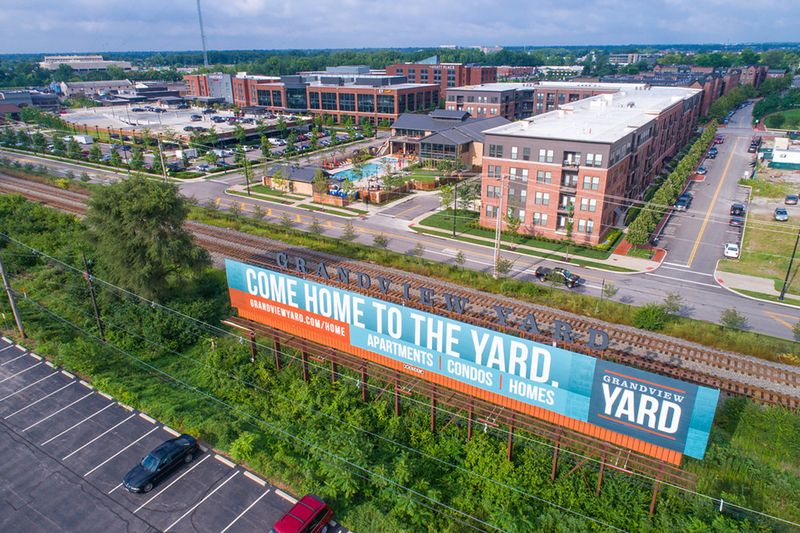 The Homes at Grandview Yard will offer all natural exteriors, featuring 10 ft ceilings on the first floor, gourmet kitchens, spacious master suites and optional finished basements. These single-family detached homes, with beautiful front porches on tree-lined sidewalks, will also offer private rear living spaces with fencing, perfect for entertaining. 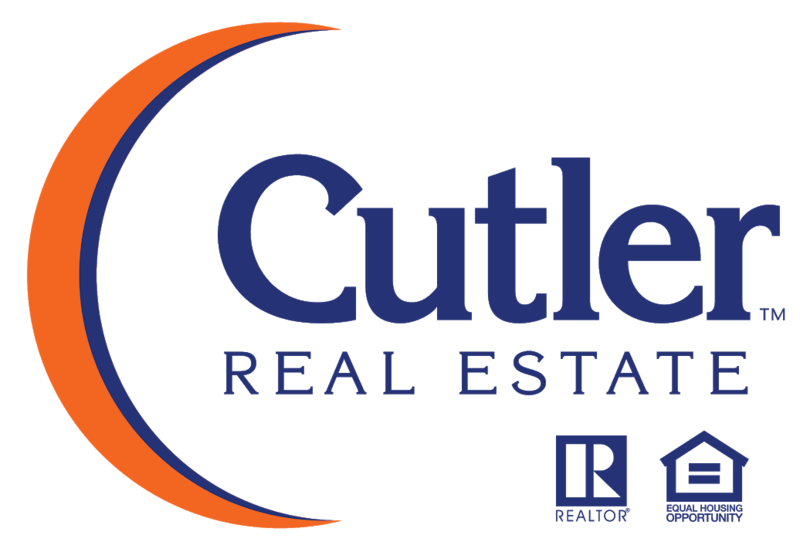 All built by Columbus’s Premier Homebuilder, with over 40-years experience of building a better home, and backed by a 15-year Transferable Structural Warranty. 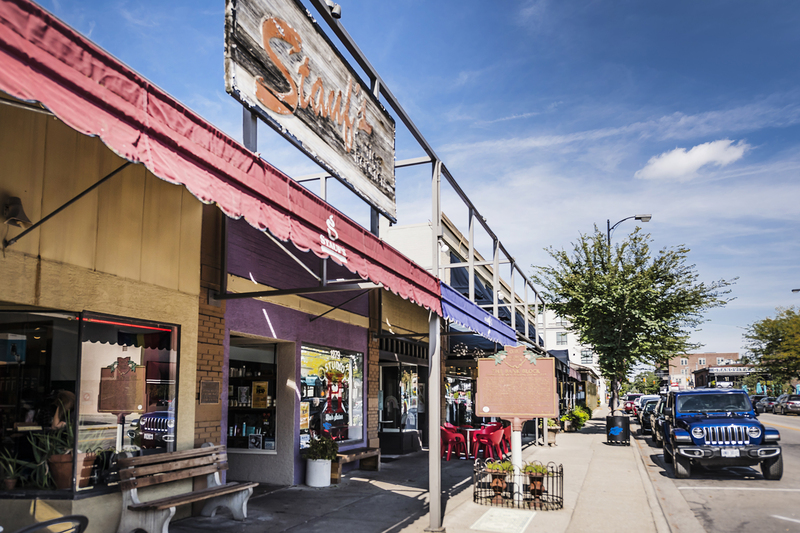 Take a short walk to many Grandview restaurants and shops. 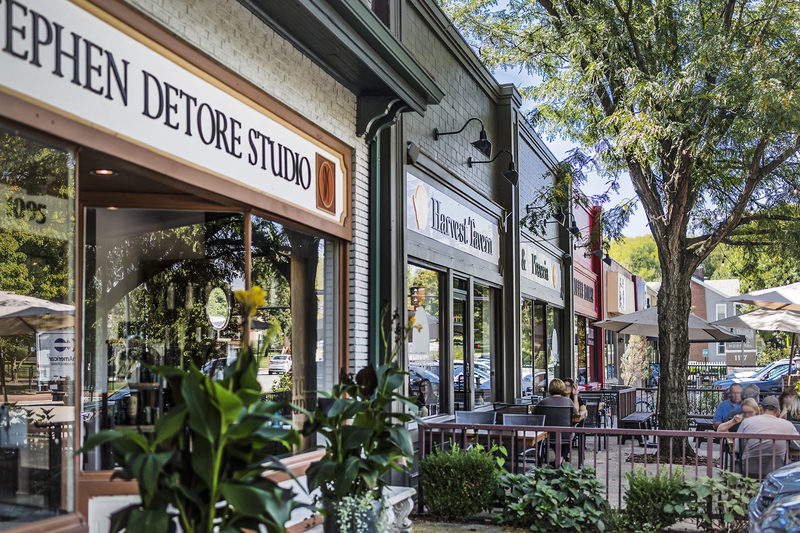 Close to favorites such as Stauf’s Coffee Roasters, The Grandview Café, Spagio, The Avenue Steak Tavern, and many more, you’ll never run out of new places to try. Or, grab a lift for a less than 2 mile drive to the nightlife of the Short North and downtown Columbus. 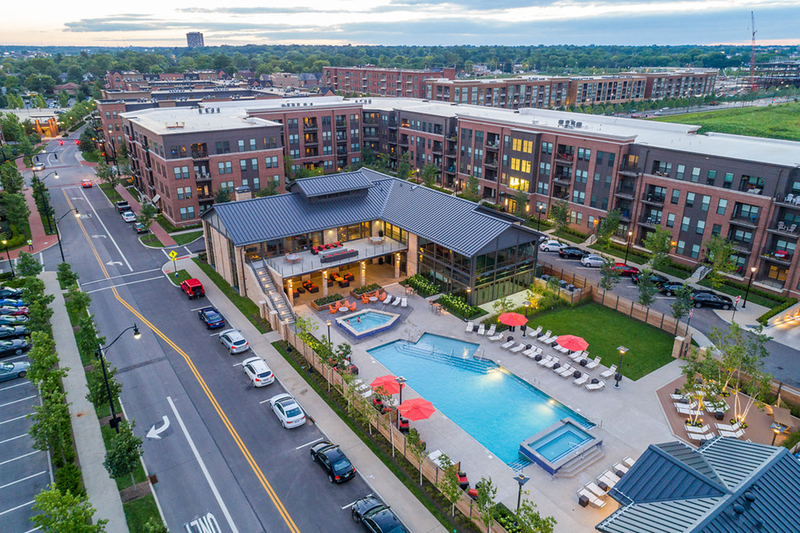 Perfectly situated near SR 315 and I-670, the community allows easy access to Downtown Columbus, The Arena District, The Ohio State University and Wexner Medical Center. Parkway Park and Pierce Field are just a short walk away, perfect for children’s activities. In addition, homeowners will receive a membership to The Yard Club which includes amenities such as a 2,600 sq. ft. fitness center, clubhouse and a luxury outdoor swimming pool. This is the perfect location for those who want to take in all that Columbus has to offer.